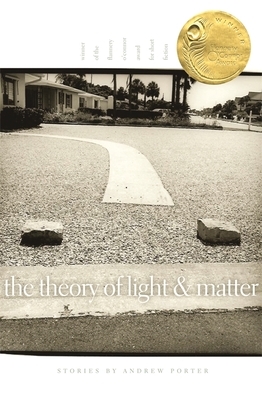 University of Georgia Press, 9780820332093, 178pp. Andrew Porter's award-winning fiction has appeared in "One Story," "Epoch," and "The Pushcart Prize Anthology" and on NPR's "Selected Shorts." A graduate of the Iowa Writers' Workshop, he has received a variety of fellowships including the 2004 W. K. Rose Fellowship in the Creative Arts, a Helene Wurlitzer Fellowship, and a James Michener-Paul Engle Fellowship from the James Michener/Copernicus Society of America. Porter is an assistant professor of English and creative writing at Trinity University in San Antonio, Texas.